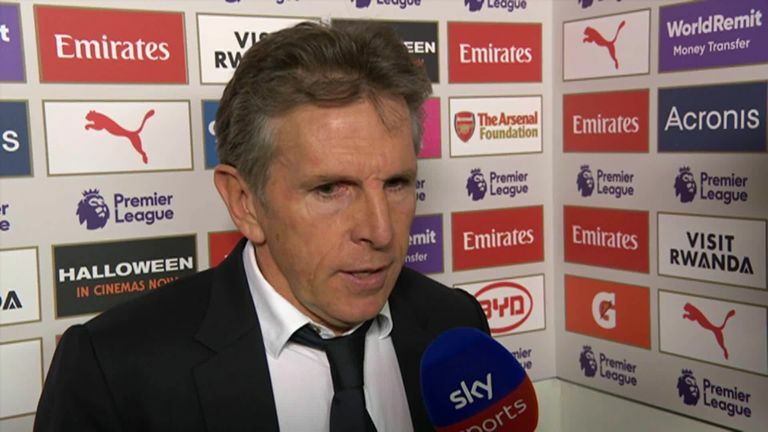 Claude Puel and Kasper Schmeichel believe Leicester deserved a penalty in their 3-1 defeat to Arsenal on Monday Night Football. Holding, who was already on a yellow card, handled the ball in the area in the 18th minute when the game was goalless. However, referee Chris Kavanagh failed to award a spot-kick to the visitors. 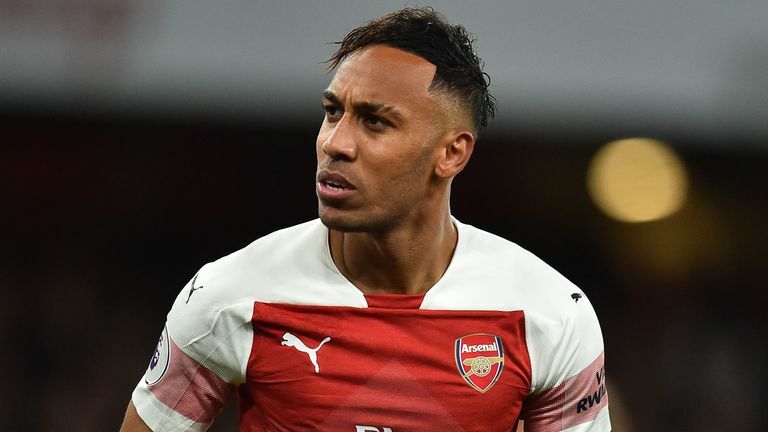 Leicester took the lead in the first half 13 minutes later through a Hector Bellerin own goal, but Mesut Ozil's strike on the stroke of half-time and two quickfire goals from substitute Pierre-Emerick Aubameyang condemned Puel's side to defeat. "I don't understand why the referee didn't whistle for the penalty," he told Sky Sports. "In this moment it was a penalty and also a second yellow card. This situation can change the course of the game. "At the beginning of the second half we lost a lot of possession and we gave them the ball too easily which put us under pressure. But we had the chances to score and to lead in the game with the header from Ndidi hitting the bar. "I have a lot of regret from this game because we showed a lot of quality and we were unlucky with the decision. It was difficult to maintain our level from the first half." Leicester captain Schmeichel agreed with his manager that Kavanagh should have awarded the spot-kick. He added: "We got no help from the official. I've never seen a clearer penalty. It's tough to take because we were so good in the first half but in the second we've got to do a lot better than we did." 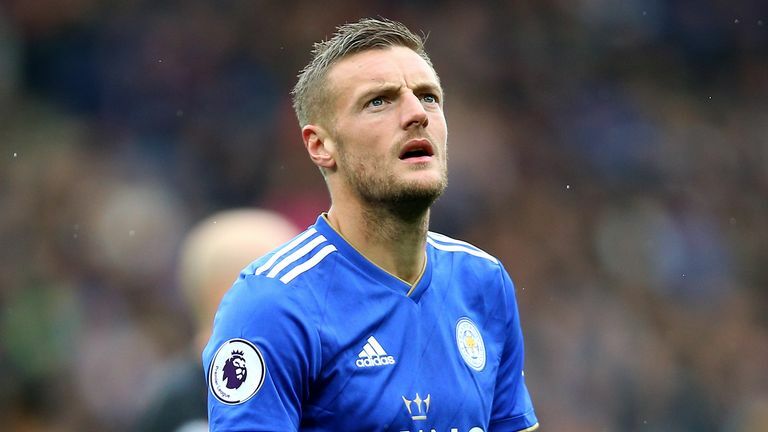 Claude Puel jokes that a bad refereeing decision was to blame for Leicester forward Jamie Vardy leaving the pitch unexpectedly on Monday night. Jamie Vardy ran off the pitch in the final moments of the match and Puel confirmed that he was feeling unwell. He said: "He was ill and he could not come back into the game for the last minute. He seems ok."